Telco electric radiators are small, compact convection radiators which provide excellent comfort heating. Telco electric radiators have a higher effect by length than most other electric radiators on the market. 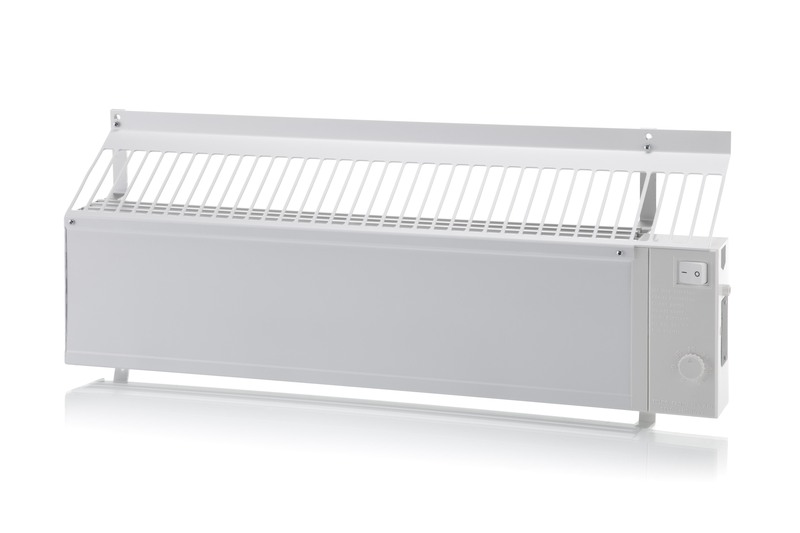 The electric radiator is produced in extruded aluminium profiles and the connector housing is made in non-flammable plastic. These features give the radiator good anti-corrosive properties so it is suitable for use in wet and dry rooms. Telco electric radiators type TU/TIU are tried and tested flow-through heaters with high quality mechanical thermostats. Type TU is for external control and permanent installation. All these heaters have a splashproof design and are suitable for use in all types of rooms, both wet and dry. heaters on the market, and is therefore well suited to bathrooms and other rooms with high heating requirements and limited space. The heaters are manufactured form extruded aluminum sections. The complete heating element is also made from aluminum and incorporates a heating coil, insulation, cooling fins and connection lead in one unit. This is a tried and tested design that provides excellent heat distribution and long lifetime. TIUS: Normal temperature heater with cable and plug. 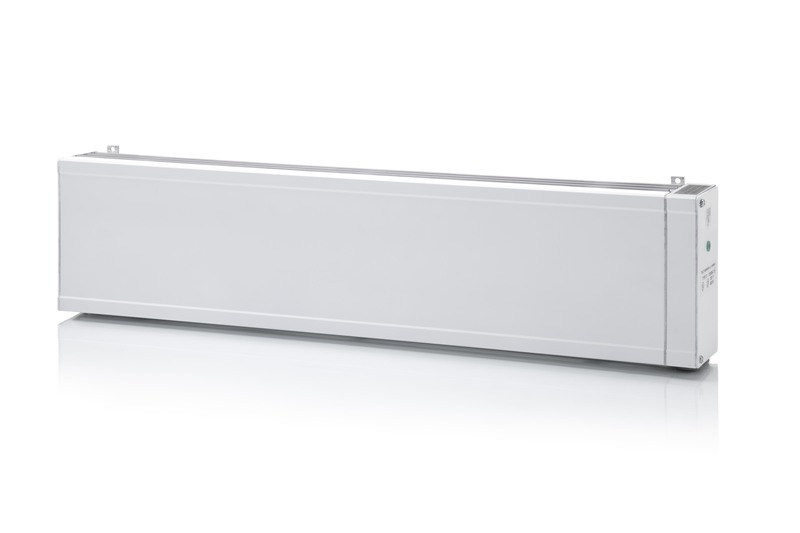 TU: Normal temperature heater for permanent installation and external control. Telco electric radiators type T2RIB are small, compact convection radiators which provide excellent comfort heating. Telco electric radiators have a higher effect by length than most other radiators on the market. The electric radiator is produced in extruded aluminium profiles and the connector housing is made in non-flammable plastic. These features give the radiator good anti-corrosive properties so it is suitable for use in wet and dry rooms. The lightweight T2RIB is ideal for ships and offshore installations which impose space and weight limitations. T2RIB is approved by Norwegian risk-assessment foundation, Det Norske Veritas, with the degree of protection IP 44 for use in wet and dry rooms, on ships and offshore installations. It’s a good option where space and weight are important factors when choosing a heating source, for example in bathrooms and toilets.